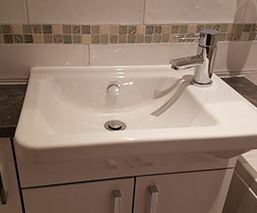 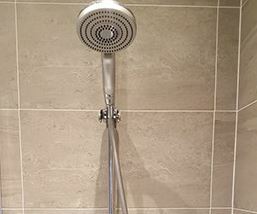 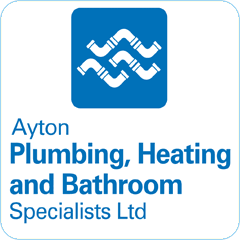 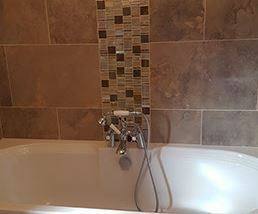 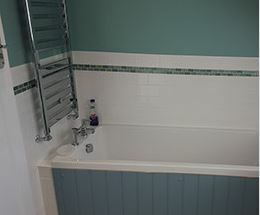 Ayton Plumbing, Heating & Bathroom Specialists (Ltd) have been serving the North East, North Yorkshire and surrounding areas with their quality, reliable service. 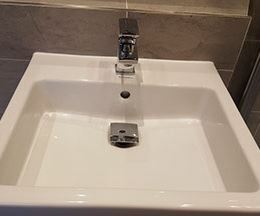 Their friendly team specialise in creating bathroom designs which exceed your dreams, using only the highest quality products, fixtures and fittings, matched equally with exceptional attention to detail and craftsmanship. 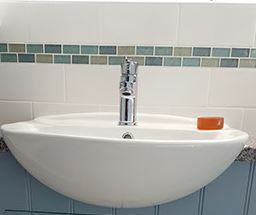 Based in Great Ayton, North Yorkshire, work is carried out both locally and even further afield on occasions; we want to bring our quality work to as many people as possible!